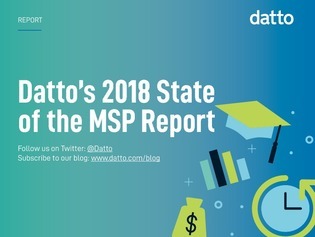 One of the fastest growing business models in the IT space is that of a managed service provider, or MSP. In fact, chances are pretty good you’ve either transitioned to a service provider model, or are planning a transition in the near future. But what do your fellow MSPs look like, and what challenges do you face on your way to success? Well for one thing, the majority are Star Wars fans!